Welcome to the VIBES Conference Site. 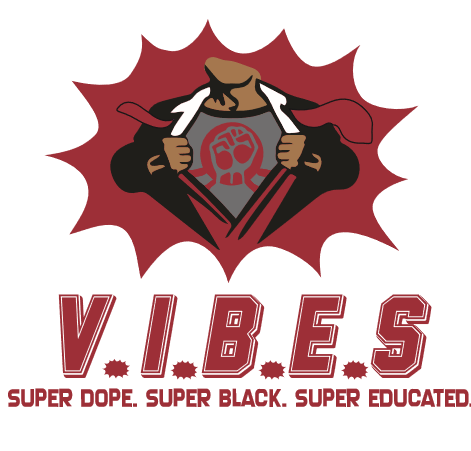 Visionaries Inspiring Black Empowered Students (V.I.B.E.S) aims to motivate and encourage high school students to seek higher education opportunities. 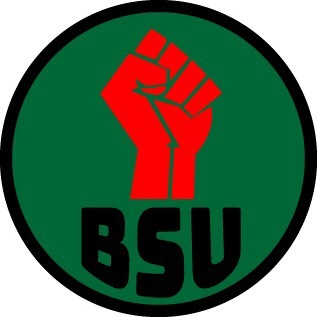 Sponsored by the Black Student Union of Washington State University, we strive to give tomorrow's youth a sense of direction with higher education and community minded leadership through mentoring and volunteerism. It is our hope that the students see the value of ongoing learning and the need to always reach higher and dream bigger with the endless opportunities that await them with a solid educational foundation.